Our children are a special blessing to our church and we take seriously the responsibility to assist parents in teaching and nurturing them in the faith. 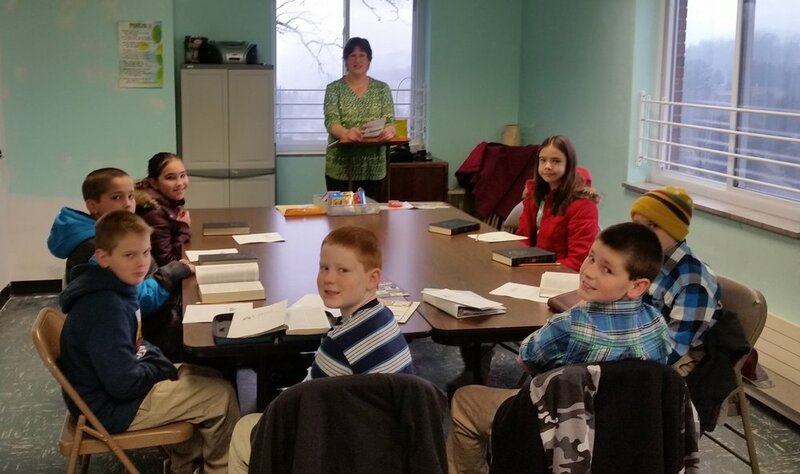 We offer children Bible study in our Sunday School classes and whole life discipleship in our scouting groups (American Heritage Girls & Cadet Corps). Most of all we encourage parents to lead their children at home in worshiping God, studying His Word, praying together as a family, and learning the great truths of the faith through Reformed catechisms. Our youth ministry seeks to help and support parents raise teenagers who love the Lord and desire to glorify Him in all of life. As a church we are committed to teaching our youth the deep truths of the Christian faith; the kind of truths that can literally transform one's life. To this end our youth ministry is built upon in-depth Bible studies, worship, and prayer. 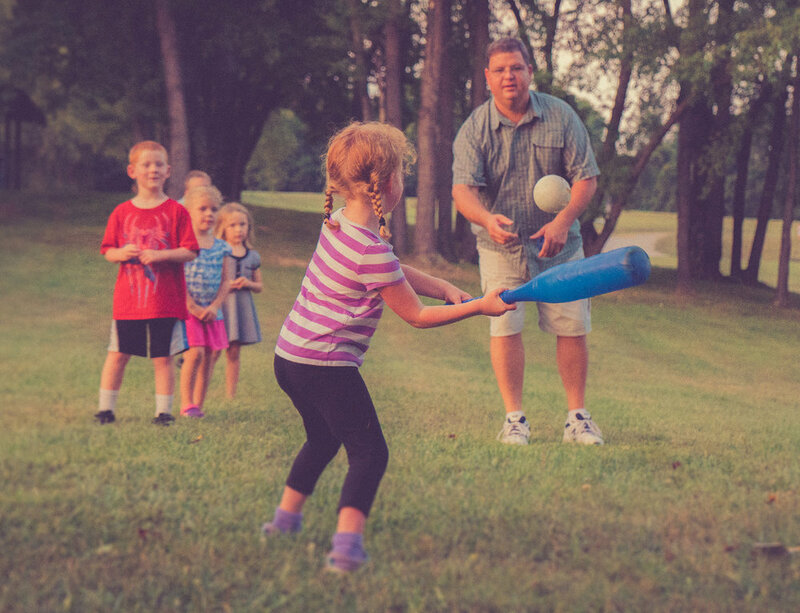 Our youth ministry activities are also a time of fellowship, fun, and service; so games, snacks, retreats, and service opportunities are a regular part our youth's lives. The Calvin Youth Fellowship meets regularly - contact the church office for dates and times. The Christian nurture and spiritual formation of our children is a shared responsibility between parents and church. Fathers, mothers, pastors, elders, and teachers partner together to teach our children the truths of God’s Word in the hope that they would grow up embracing Christ, loving the gospel, and living for the glory of God. Please find the “Grounded in the Gospel” brochure here.